Mr. Raj Patel; 40 yrs. old, a businessman by profession visited Advanced Eye Hospital and Institute (AEHI), located at Sanpada, Navi Mumbai (AEHI) with complains of decreased vision and swelling in his eyes for a week, along with constant headaches. He was a known case of Hypertension for 3 years. He wasn't compliant with his antihypertensive medicines since last 6 months thinking his blood pressure had come to normal over the past few months. He lives a stressful life trying to survive and compete to be the best in the IT business. He assumed his headaches were a result of stress but when his vision started disturbing him he decided to go for an eye consultation. His decreasing vision affected his work life and personal life adding to his frustration. He became extremely apprehensive about his vision and finally got an appointment at AEHI eye clinic located at Palm Beach Road after a friend suggested it to be the best eye hospital in Navi Mumbai. The eye hospital wasn't too far from his residence which made it easy for him to accommodate a visit with his busy schedule. On the day of appointment; he was accompanied by his friend and got his eyes examined in the optometry department for preliminary tests. He then was sent to Dr. Yogesh Patil, Vitreo Retinal Surgeon for a specialised consult. On hearing his complains, the doctor took out a B.P cuff and checked his blood pressure which seemed strange at first for Mr. Patel. After checking his blood pressure, Dr. Patil examined his retina and found out that he suffered from hypertensive retinopathy in both the eyes. Dr. Patil then explained as to what’s happening to Mr. Patel's eyes. He started describing what is Hypertensive Retinopathy and how his carelessness of not taking anti-hypertensive medications had landed him in this trouble. 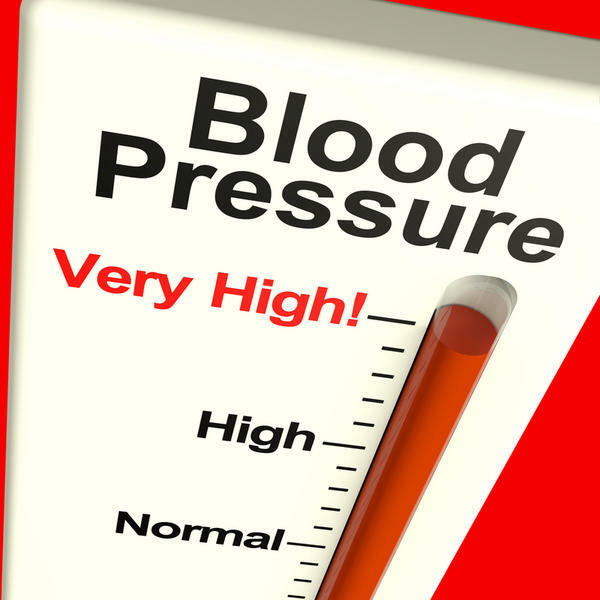 His blood pressure was 158/100 mm of Hg at that time when Dr. Yogesh Patil had checked. The doctor then carried out OCT (Optical Coherence Tomography) and Fluorescein angiography (FFA) test. These tests are done to check the retina (back part of the eye responsible for vision). He noticed that there was a lot of swelling in the retina due to which the blood vessels of the eye have improper circulation leading to all eye complaints. Mr. Raj Patel was surprised as to how his negligence towards his hypertension led to such a disastrous result. Dr. Yogesh Patil advised him to consult a general physician for his hypertension and diligently take his anti-hypertensive medication. He administered eye drops for overcoming the retinal swelling. After a month Mr. Raj Patel came for his follow-up visit, which showed that the swelling in his retina had reduced. Though he still lives the same stressful life, his headaches vanished. Mr. Raj Patel was very thankful to Dr. Yogesh for helping him out in distress. Today Mr. Patel not only follows his anti-hypertensive medications regime religiously but also advises others citing his experience as an example. He is regular with his health check-up done and also is up to date with his eye examination which he gets once in every 3 months to avoid eye problems. 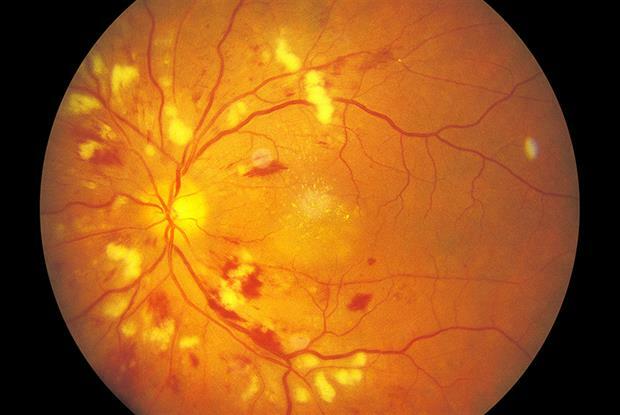 It is damage to the retina and the retinal circulation due to systemic hypertension (i.e. high blood pressure). Patients with hypertensive retinopathy will come with virtually no visual symptoms till profound vision loss. They usually report a headache or blurred vision.